For over 30 years Lisa has been actively involved in the irrigation industry. Lisa received her degree in Horticulture at Kirkwood College. In 1984 she was introduced to the irrigation design division with both commercial and residential responsibilities while working at a nursery/garden center. 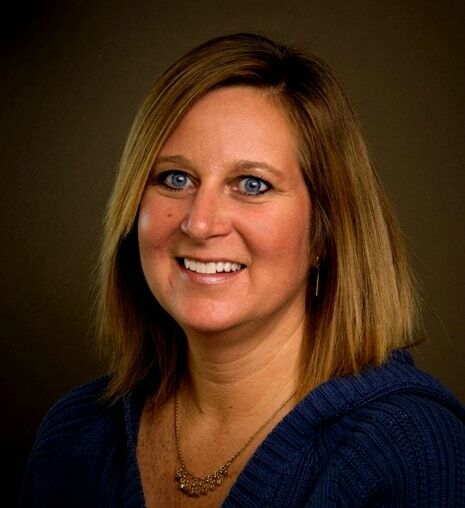 Lisa started designing residential/commercial systems for an independent installer in the Quad Cities before moving into a distributor branch coordination position for an irrigation company in Des Moines and Minneapolis. In house working relationships with suppliers and customers has given Lisa the ability to communicate throughout the entire irrigation project. She keeps current with new irrigation options by actively participating in meetings and manufacturers seminars. Lisa enjoys being involved in irrigation projects, as her passion for the outdoor environment continues. EC Design Group, Ltd., an irrigation design and management resource company with over 35 years of turf and irrigation related experience backed by over 500 projects. Our broad background of turf and construction management along with a certified irrigation design team, gives EC Design Group the true knowledge backed by experience to handle all levels of irrigation projects. This experience coupled with our continued strive for excellence by participating in teaching college irrigation design courses and being published in various trade magazines makes EC Design Group an experienced consulting firm.